Objective: Organophosphates (OPs) are widely used for pest control worldwide, leading to increased risk for human exposure. The acute hormonal effects of OP include deficiencies in the thyroid-stimulating hormone (TSH), adrenocorticotropic hormone, and insulin-like growth factor 1 hormone correlated with the levels of cholinesterase. Most patients with OP-related hormone deficiency recover at 3 months of follow-up. However, the chronic effects of these chemicals are not clear. The aim of the present study was to determine the chronic influences of OP on pituitary functions in patients who had OP poisoning. 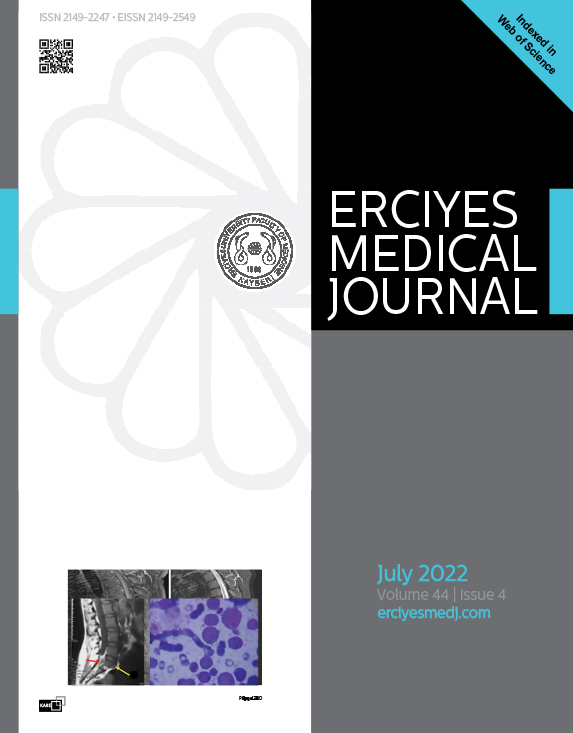 Materials and Methods: This prospective study was performed in Erciyes University Medical School. All of the patients who had OP poisoning were followed up in the medical intensive care unit (MICU). They were evaluated after discharge from the MICU after at least 6 months with regard to pituitary functions. In all patients, data were extracted from the MICU records. Baseline hormone levels were assessed, and dynamic tests (insulin tolerance test and glucagon stress test) were performed. Results: Twenty-nine adult patients (13 women and 16 men) with OP poisoning were included in the study. The mean age of the patients was 41.9±16.7 years. The mean time from hospitalization to assessment of pituitary functions was 43.9±15.8 months in patients with OP poisoning. All patients had normal prolactin, TSH, follicle-stimulating hormone, and luteinizing hormone levels. Women had normal estrogen levels, and men had normal total testosterone levels. Cortisol deficiency was detected in only 1 (3.4%) patient, and growth hormone (GH) insufficiency was found in 3 (10.3%) patients. Conclusion: GH and cortisol axis may be affected by OP poisoning in the long term. Thus, pituitary hormone levels should be tested following an acute period in patients with OP.